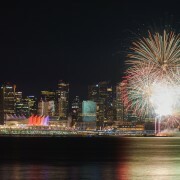 How much do you know about Vancouver? Take this quiz and find out! Metro Vancouver is home to over 600 sushi restaurants. 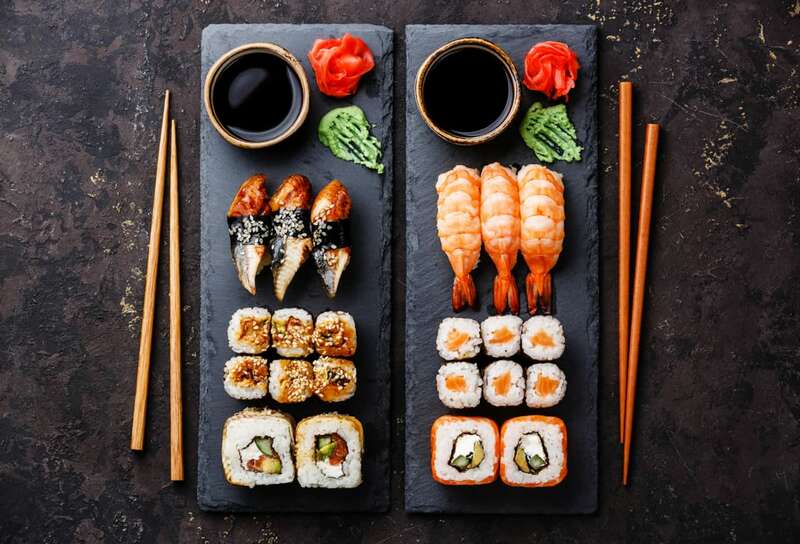 Which of these sushi staples was invented by a local restaurateur? 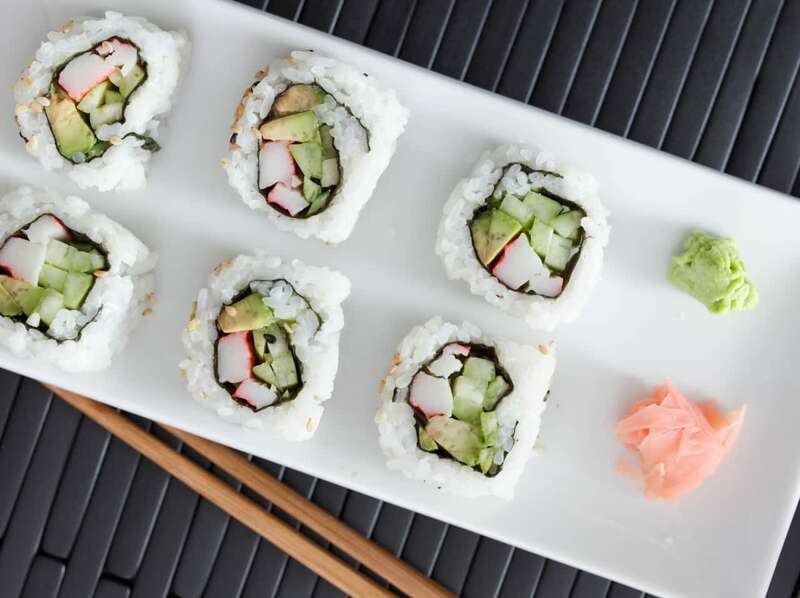 The California Roll was first created by Hidekazu Tojo in the early 1970s right here in Vancouver. You can try the original at Tojo’s Restaurant on West Broadway. 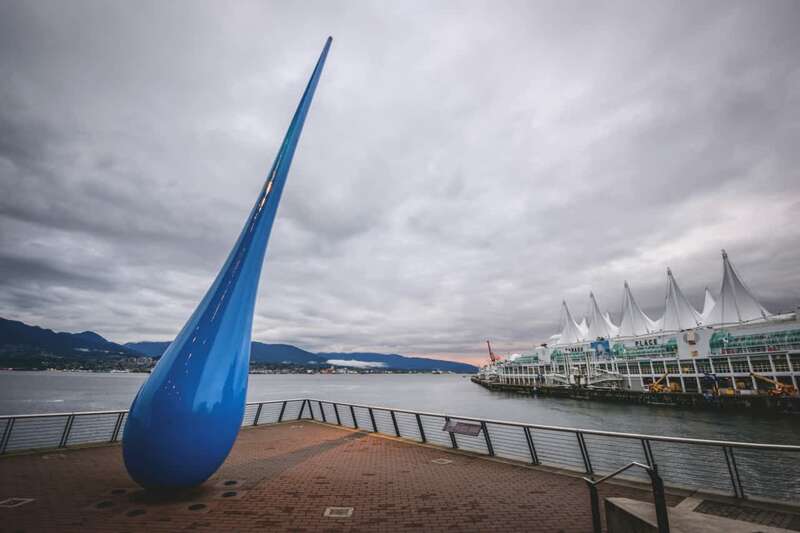 There is plenty of outstanding outdoor art in Vancouver. 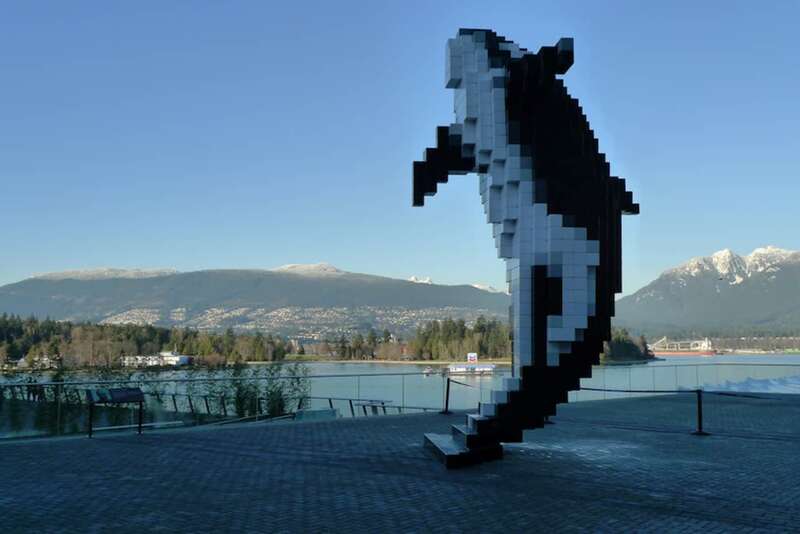 What famous artist designed the Digital Orca sculpture on Vancouver’s waterfront? 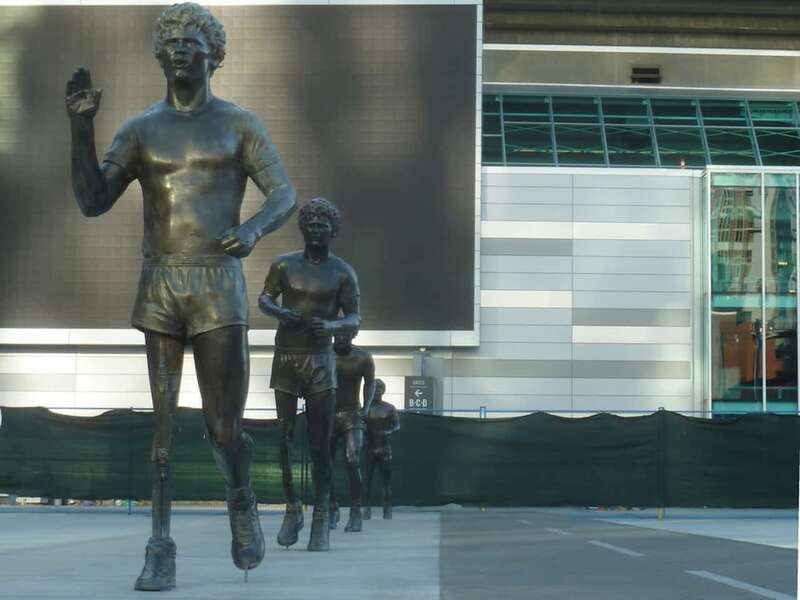 Douglas Coupland, known for writing Generation X and JPod is also a successful visual artist – he designed Digital Orca, Golden Tree and Terry Fox Memorial. 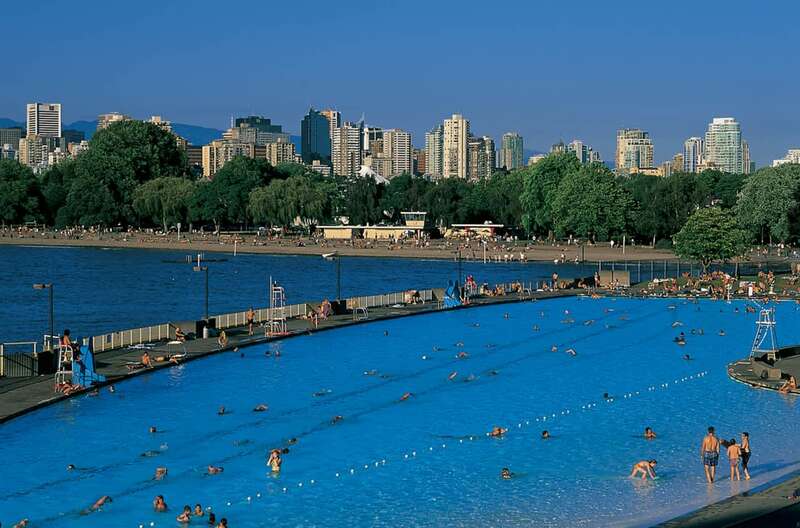 What Vancouver neighbourhood is home to Canada’s longest pool? 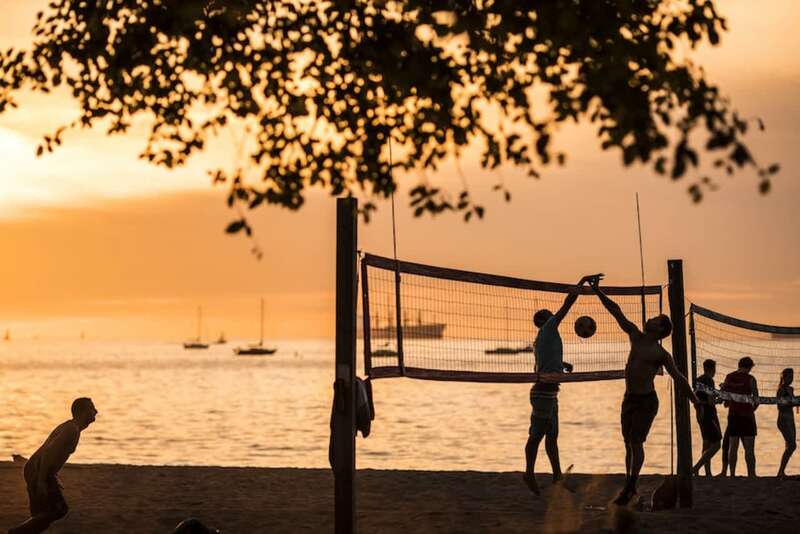 Yes, Kits Pool is Canada’s longest – almost three times the length of an Olympic pool. Spend an afternoon in the city’s only saltwater pool and then explore the rest of the neighbourhood. Greenpeace, one of the world’s most successful environmental groups was founded in Vancouver in 1971. 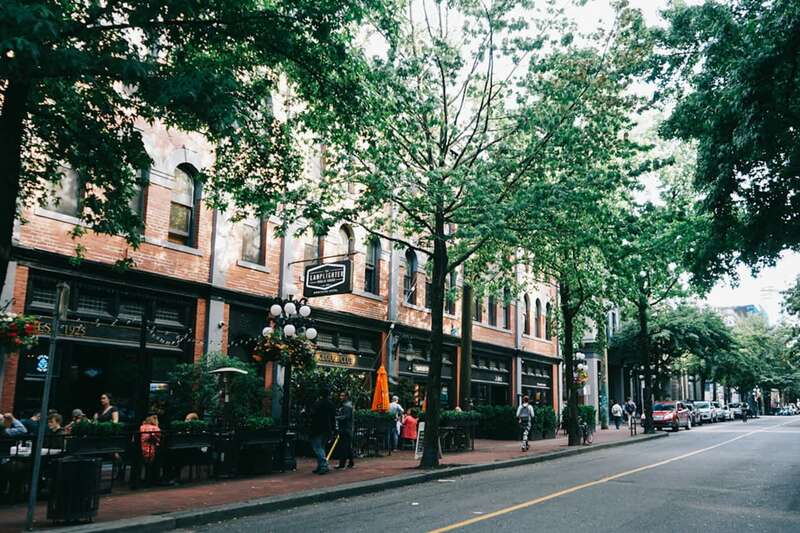 What Gastown café did the original group of volunteers meet at? 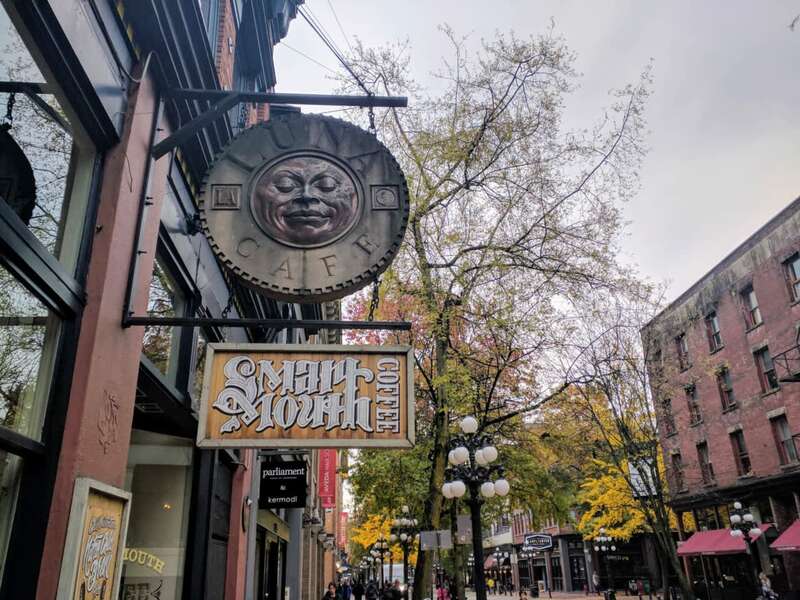 The first group of Greenpeace volunteers met in Gastown’s Luna Café, now known as Smart Mouth Café. 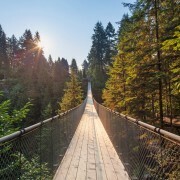 Vancouver (and Victoria) have the mildest climates in Canada. However, Vancouver also sees plenty of rain. 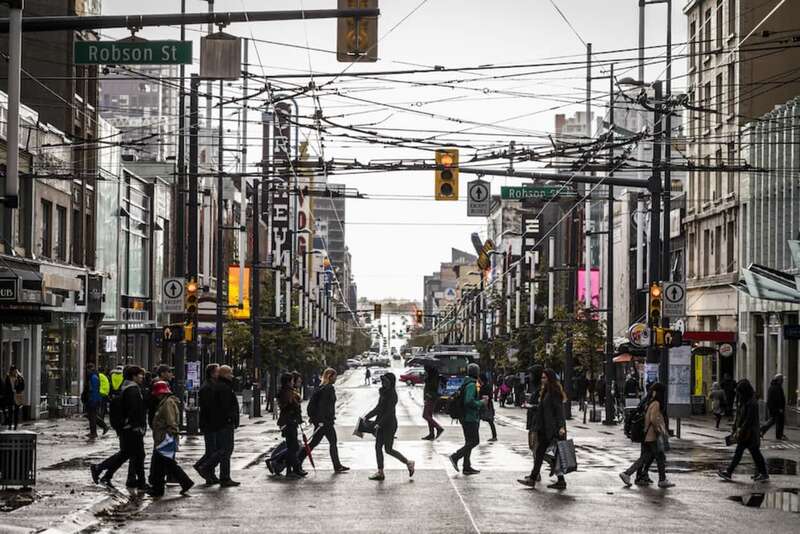 What is the average number of rainy days Vancouver has per year? 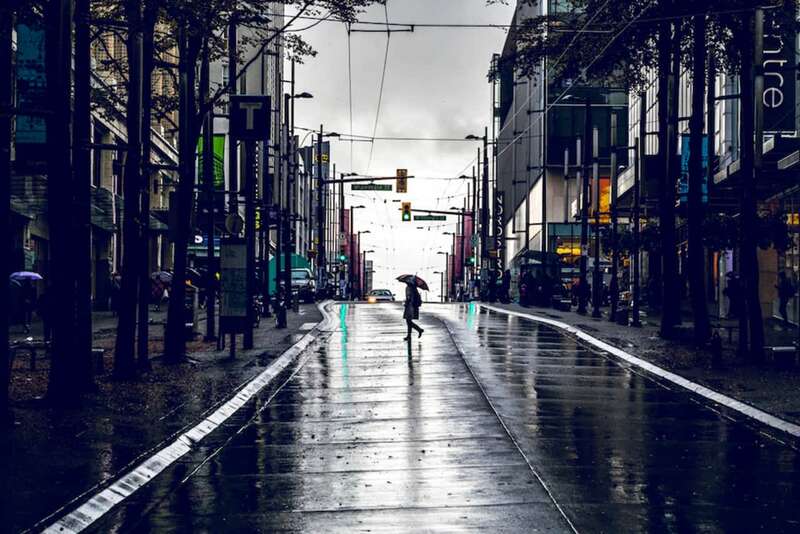 Vancouver sees an average of 165 rain days per year, usually between October and March. Be sure to stock up on umbrellas! 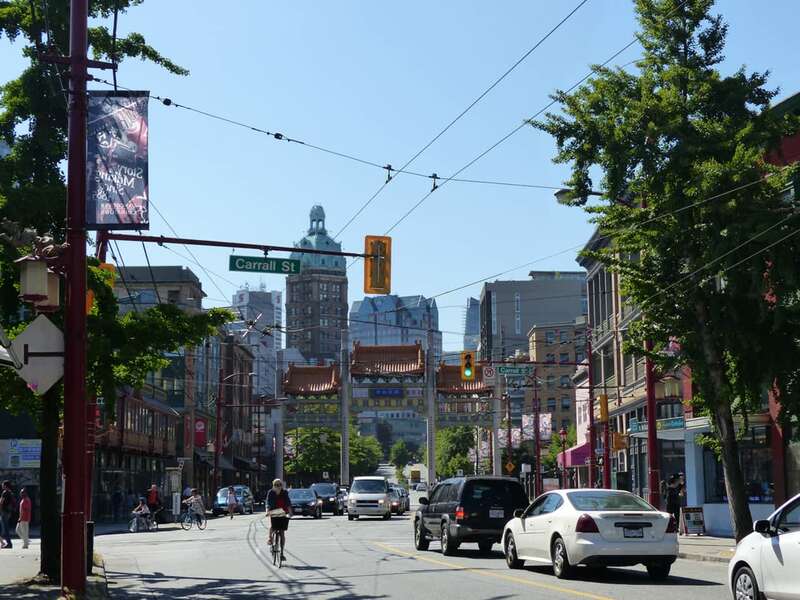 Vancouver is culturally diverse – we’re home to the second-largest immigrant population in Canada. 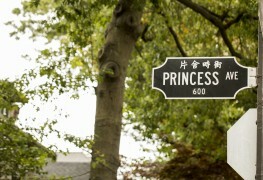 Vancouver’s Chinatown holds what claim to fame? 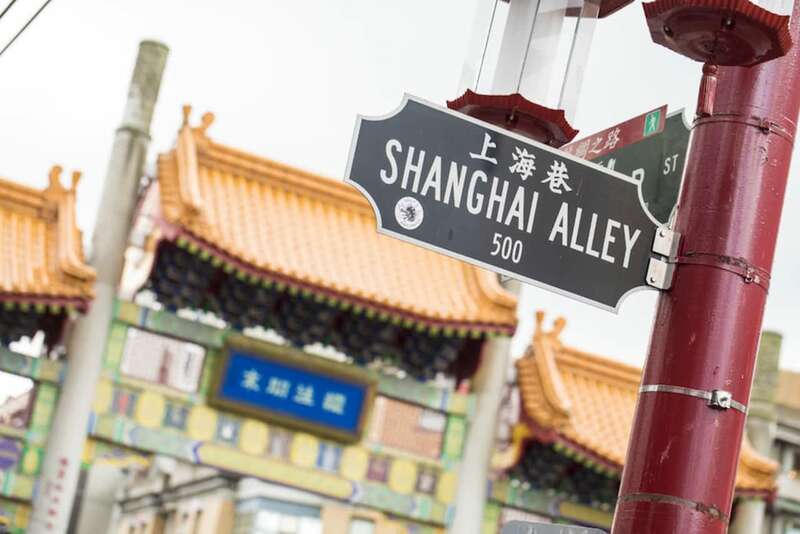 Not only does Vancouver have the largest Chinatown in Canada, it is the second largest in North America (after San Francisco). 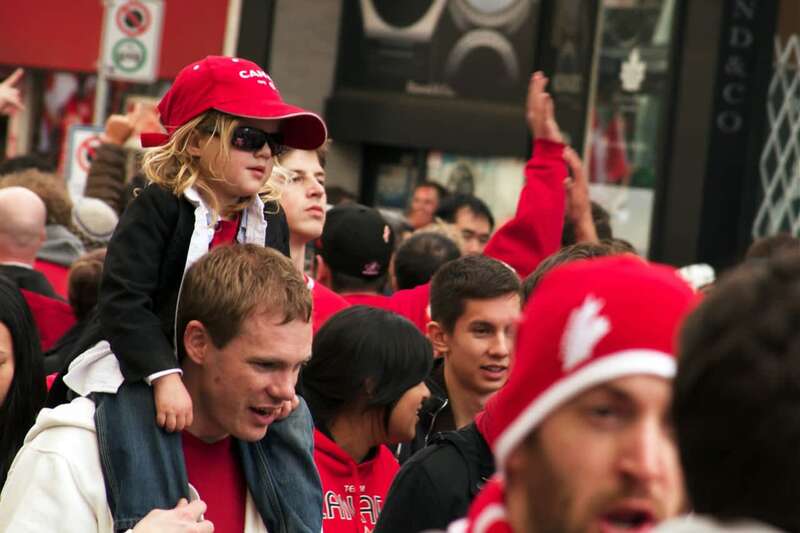 Canucks, Whitecaps, Lions, Canadians – there are plenty of sports teams to cheer for in Vancouver. Which sports stadium holds a world record? B.C. 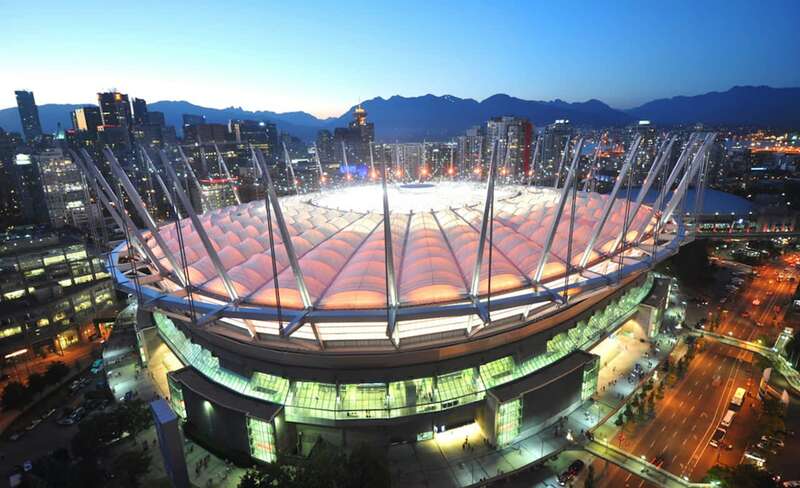 Place – home to the Whitecaps and Lions – has the largest retractable roof in the world. 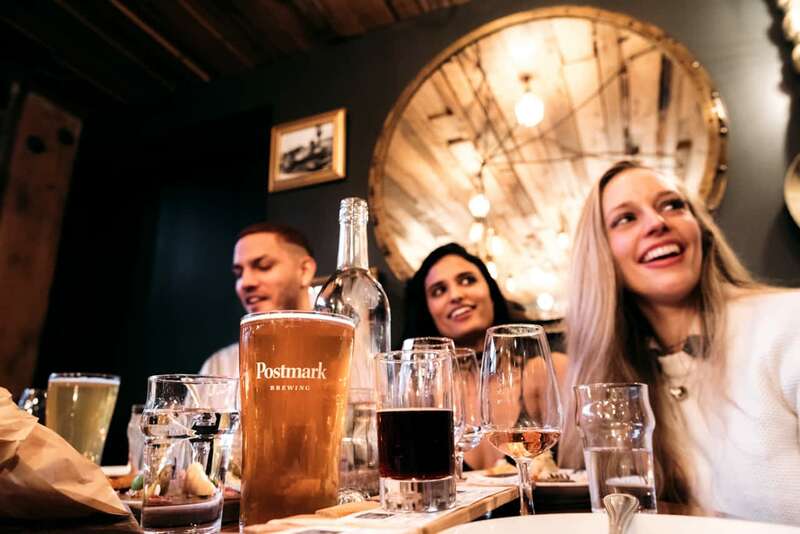 Vancouver is the craft beer capital of Canada. Vogue Magazine thinks we may be the best in North America, too. 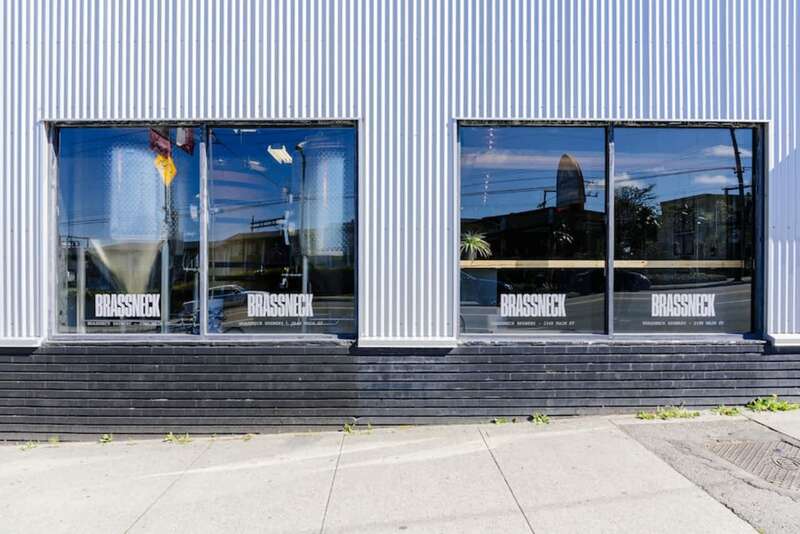 How many craft breweries are in Vancouver proper? 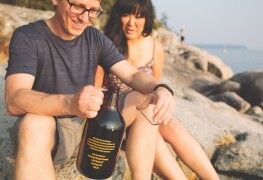 That’s right, there are 23 craft breweries in Vancouver proper, with many more throughout the Lower Mainland. 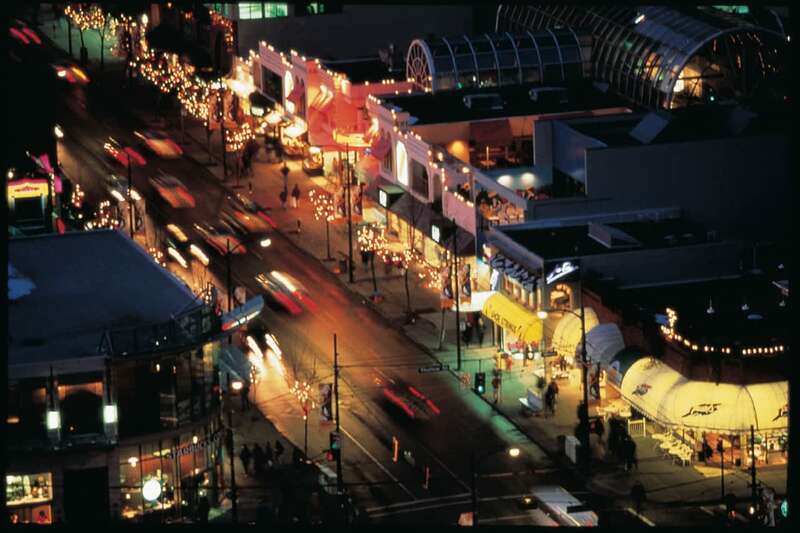 Vancouver has long been known as a place for entertainment and film. Houdini’s world-famous straitjacket escape was performed on West Pender Street in 1923. At the time, he was in town performing at what theatre? 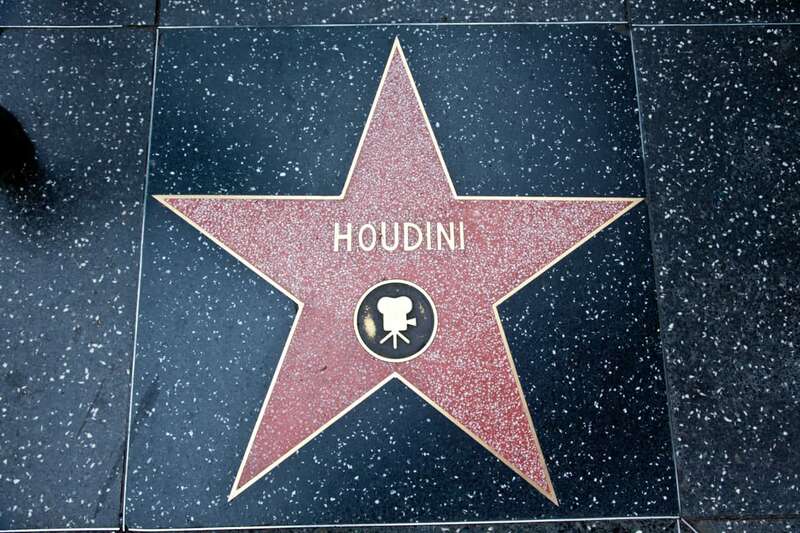 Houdini was performing in a vaudeville show at the Orpheum Theatre when the straitjacket challenge was put forth to him. It only took him three minutes and 39 second to release himself. 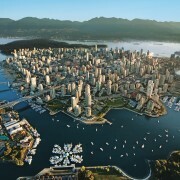 What internationally recognized business started in Vancouver? Trick question – they all started here!